Plus, for every IGLTA member who joins Gay2Day.com, we'll donate $10 to the IGLTA Foundation and for every IGLTA member who comes on board as a client with Gay2Day.com, we'll be donating $100. 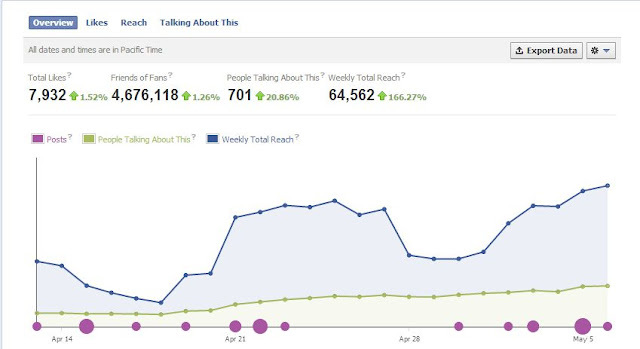 We had no idea how successful this program would be! We put the Twitter feed up on the presentation screens (using VisibleTweets.com), so that in between sessions and at some of the various trade shows and events during the convention, the various tweets using #IGLTA2013 would scroll past with up-to-the-minute, refreshed updates of what members were saying. 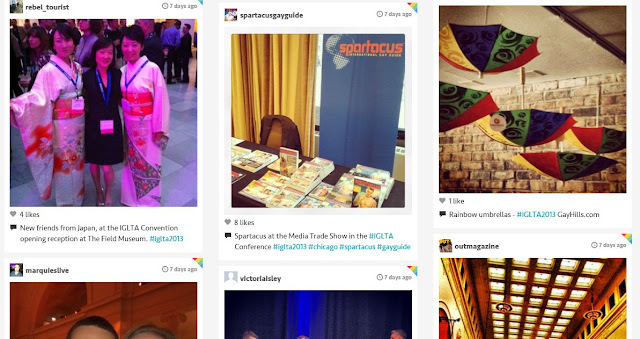 Many used is it to talk about some of the various workshops and education sessions, while others used it for their own company and product promotions, as well as to enhance their networking abilities while at attending the convention. 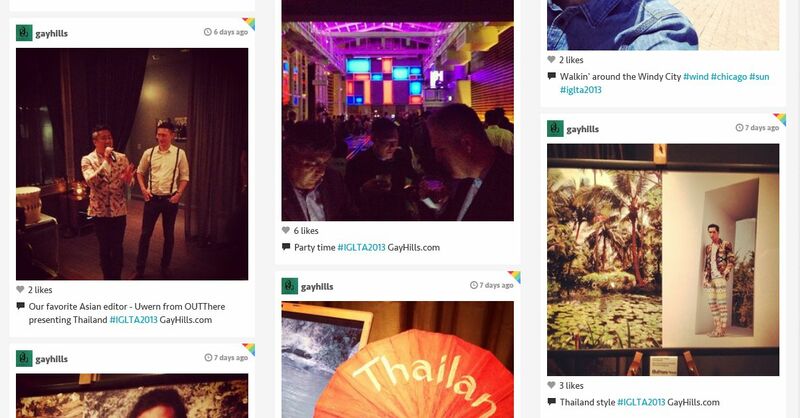 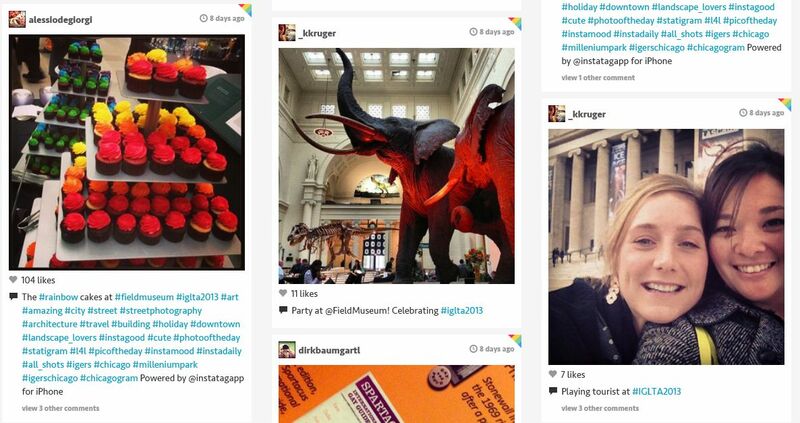 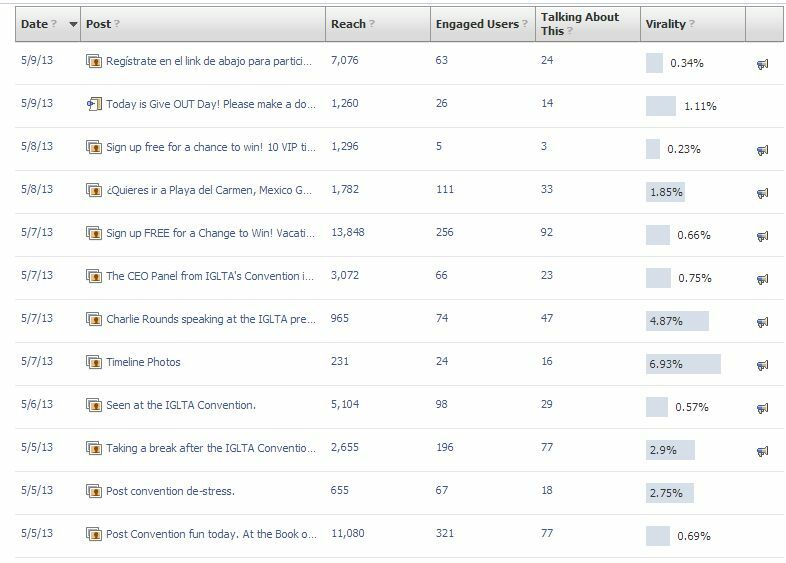 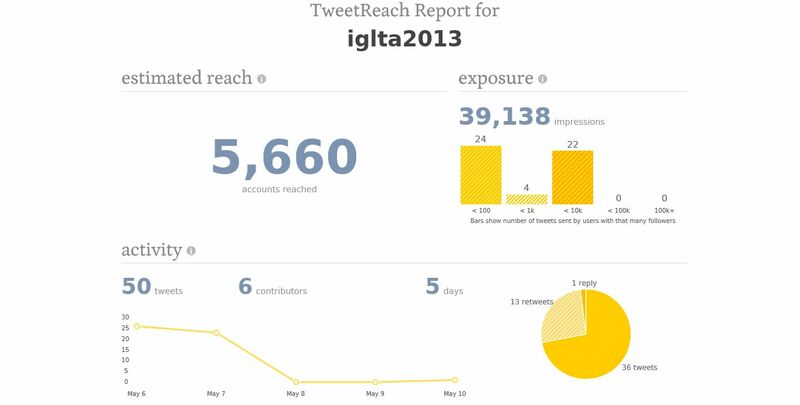 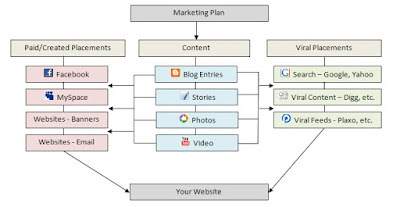 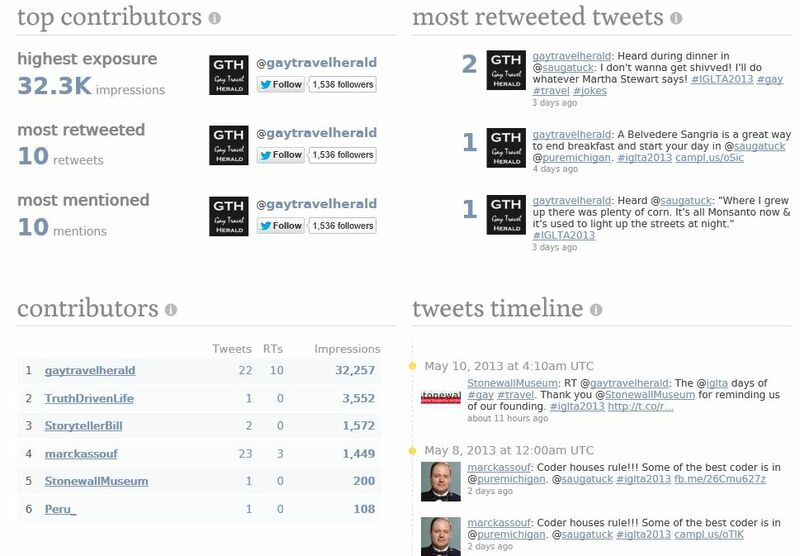 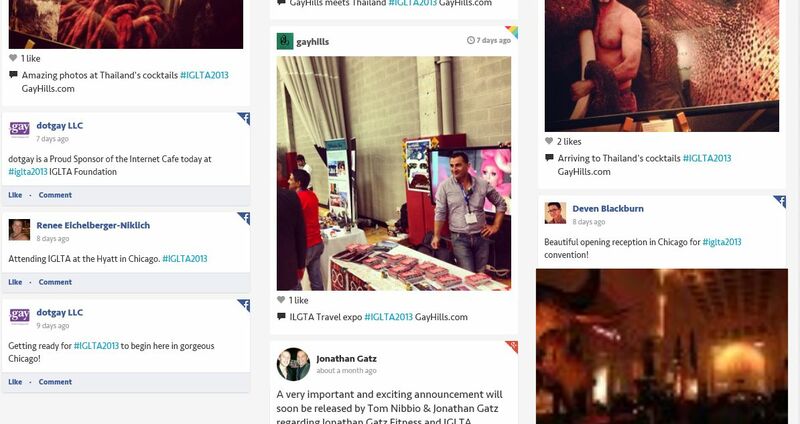 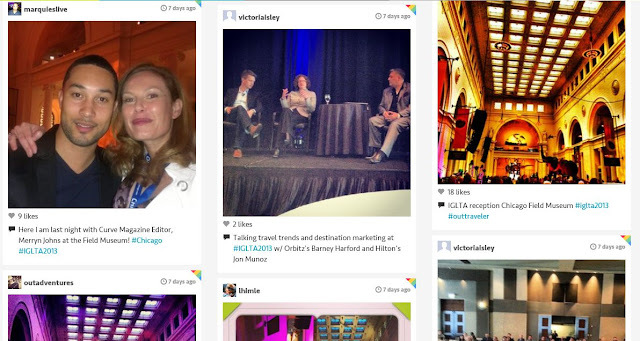 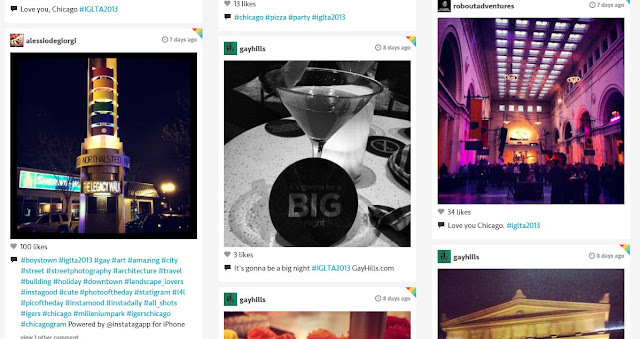 What was striking was the overall variety of what was Tweeted, as well as the extensive use of Instagram and photos, which tended to dominate what was seen when viewing the #IGLTA2013 feed on TagBoard.com, as seen below. 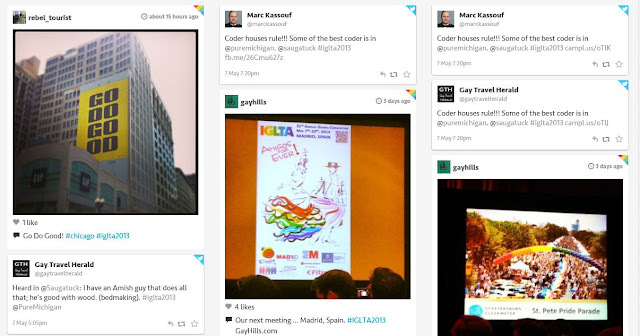 Twitter's new social 6-second video app Vine also did well, with various videos being posted and tagged from a few of the pre- and post-convention fam tours set up in Indianapolis, Saugatuck, Milwaukee and other local areas promoting LGBT travel in the vicinity of Chicago. For Pink Banana Media and for IGLTA, we were incredibly happy with the results... it showed how with some simple planning and promotion of the #IGLTA2013 hashtag, IGLTA had a REACH of 5,660 individuals, with an overall exposure of 39,138 impressions, as measured by TweetReach.com and viewed below. 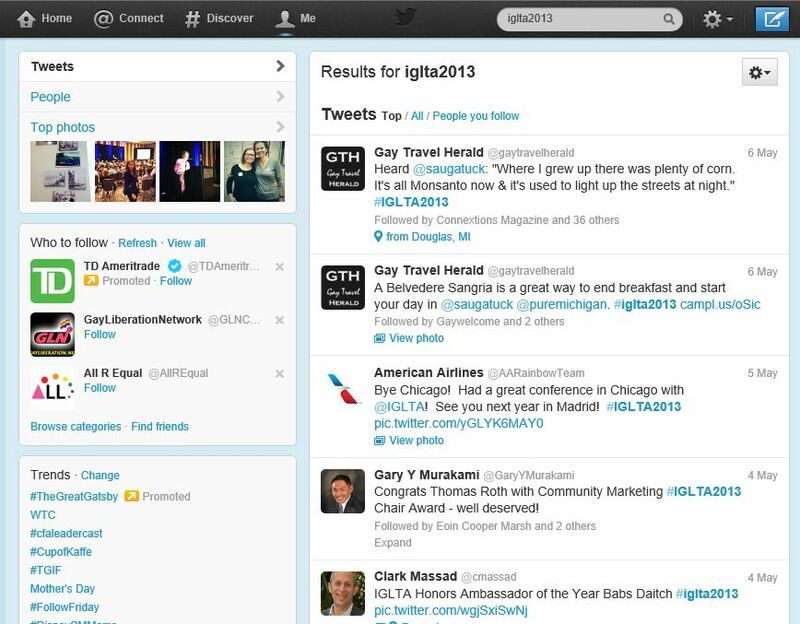 Our top Tweeter was Marc Kassouf of GayTravelHerald.com, with our overall top 5 Tweeters also including TruthDrivenLife, StoryTellerBill and StonewallMuseum. 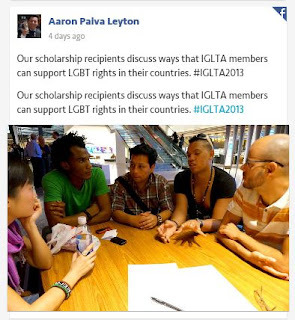 With our financial donation on top of that, we believe we've come up with a formula for success in partnering with other LGBT events in the future. Thanks for sharing these statistics!